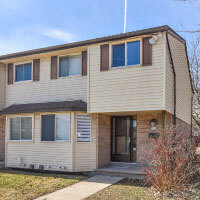 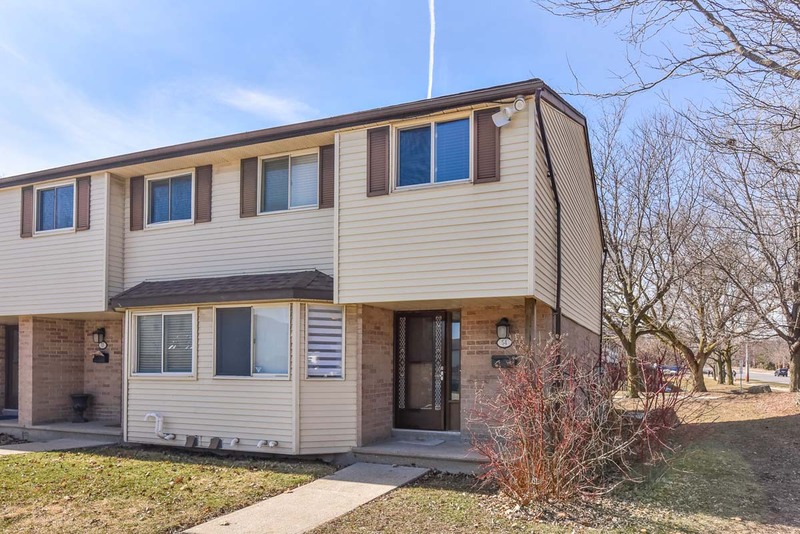 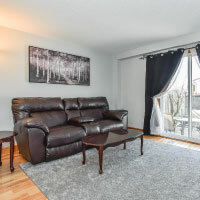 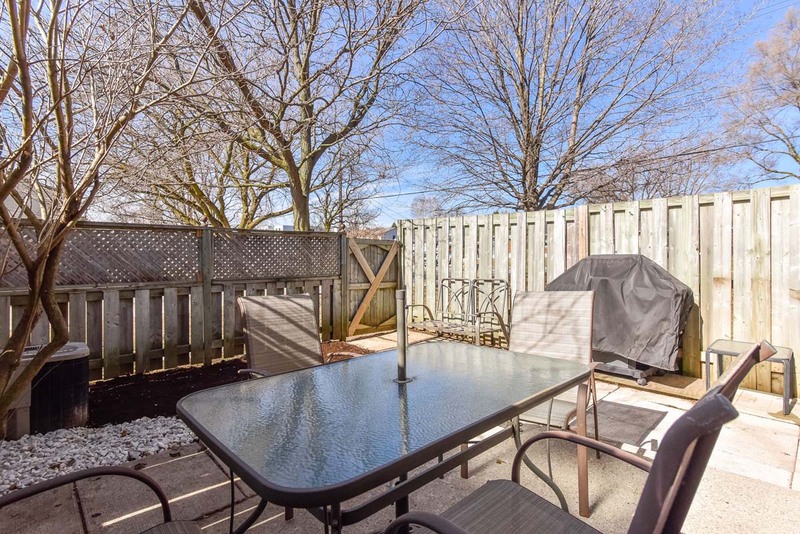 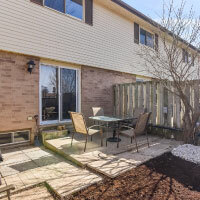 An excellent opportunity to get into the Guelph market for under 300K! 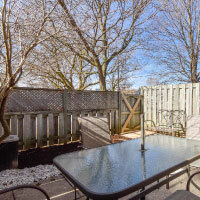 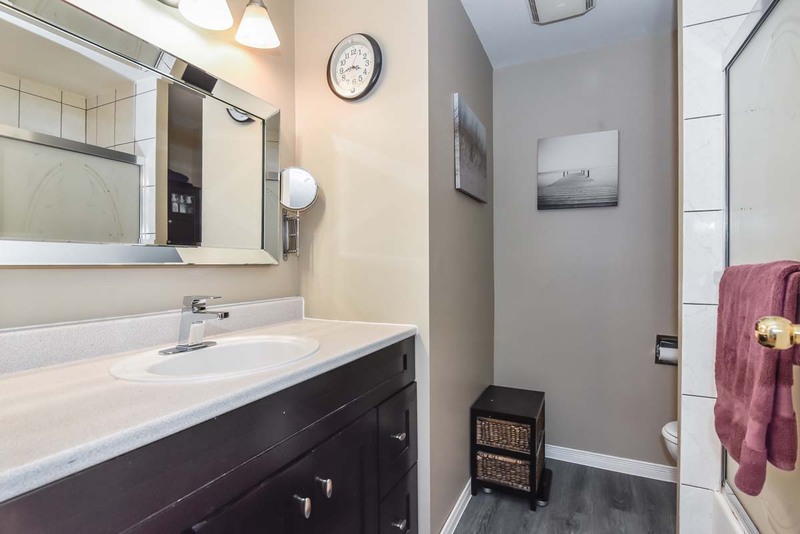 This well maintained end unit townhouse has 3 bedrooms, 2 bathrooms and is carpet free! 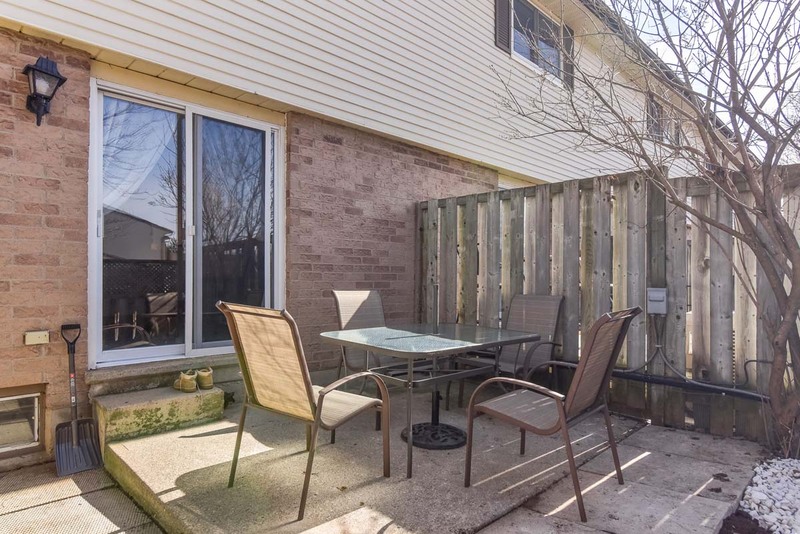 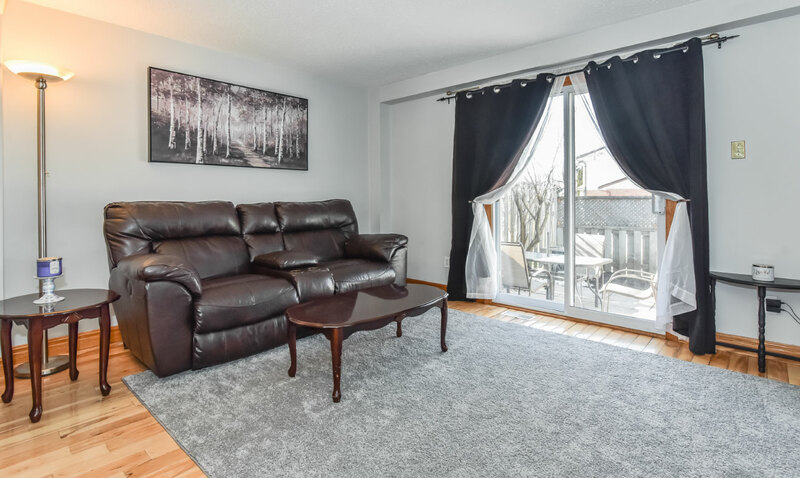 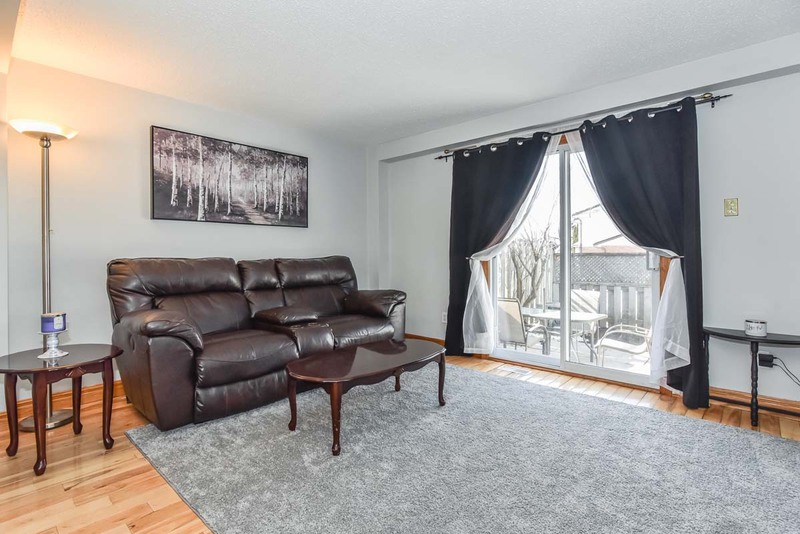 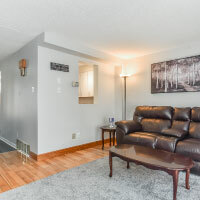 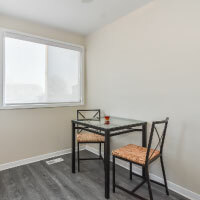 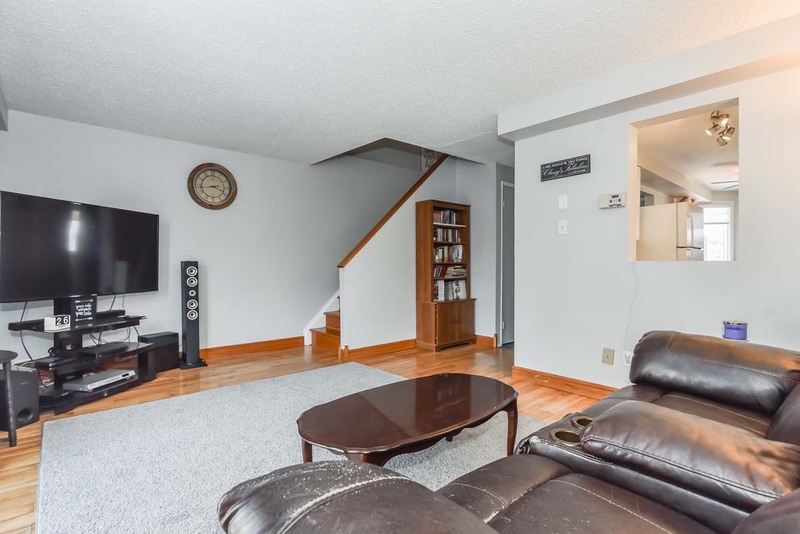 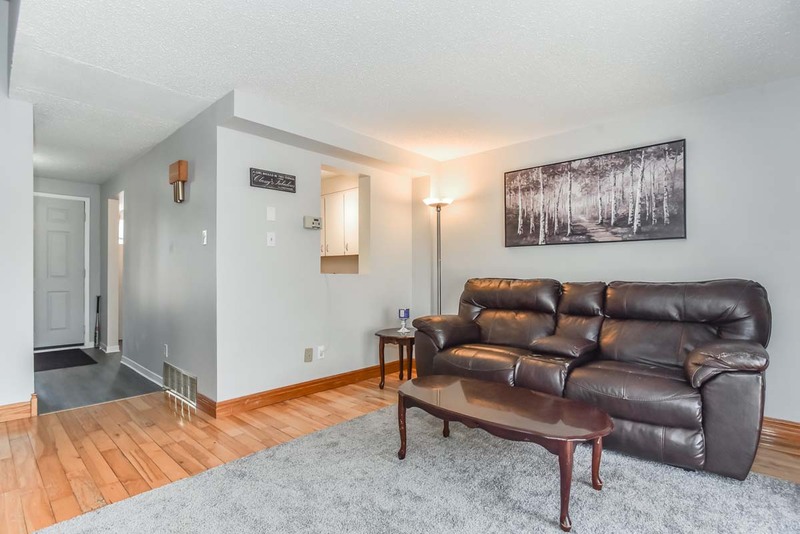 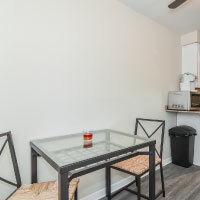 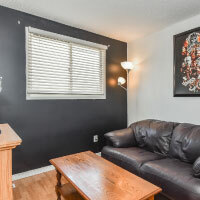 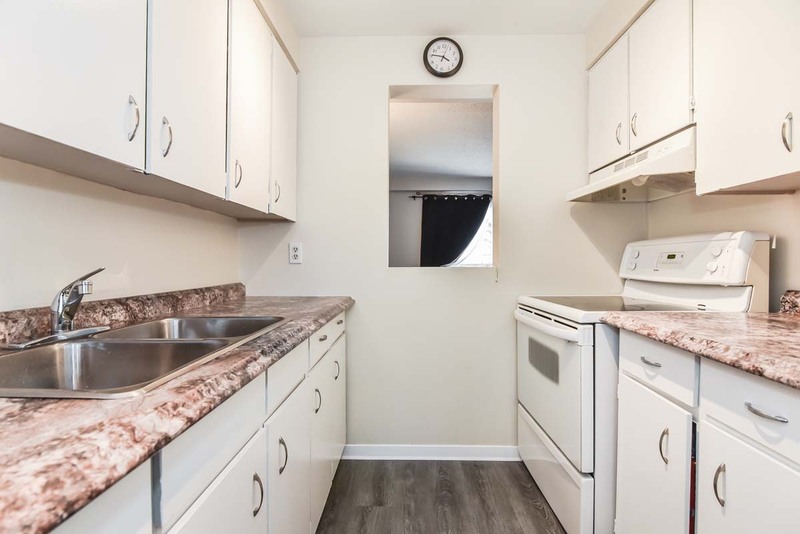 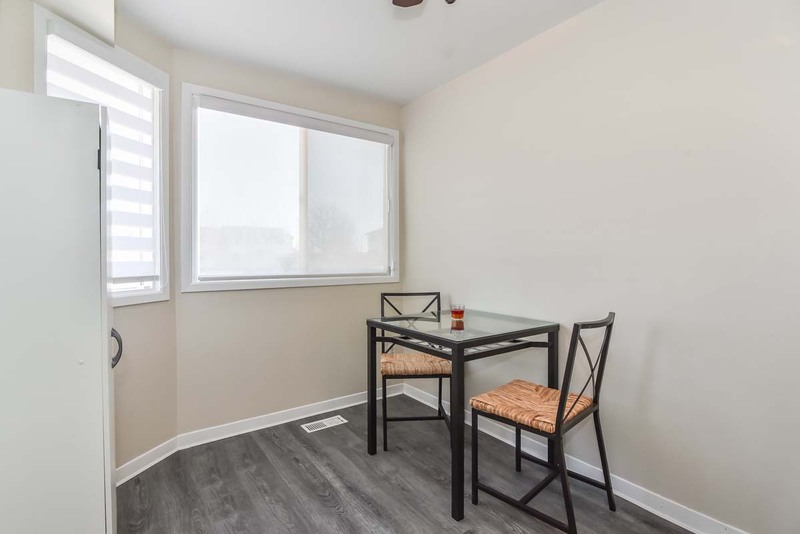 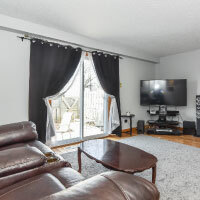 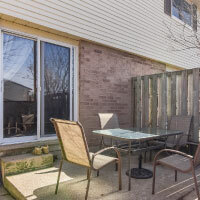 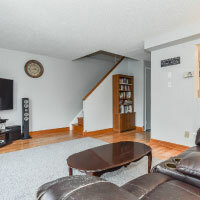 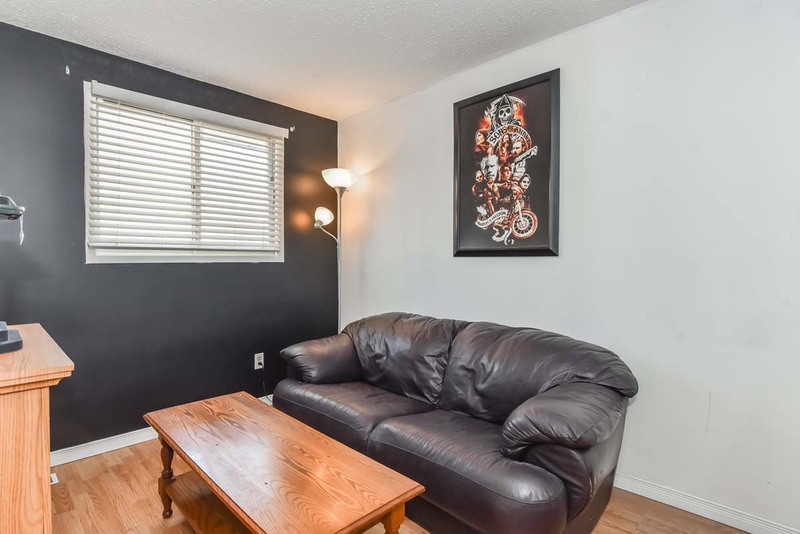 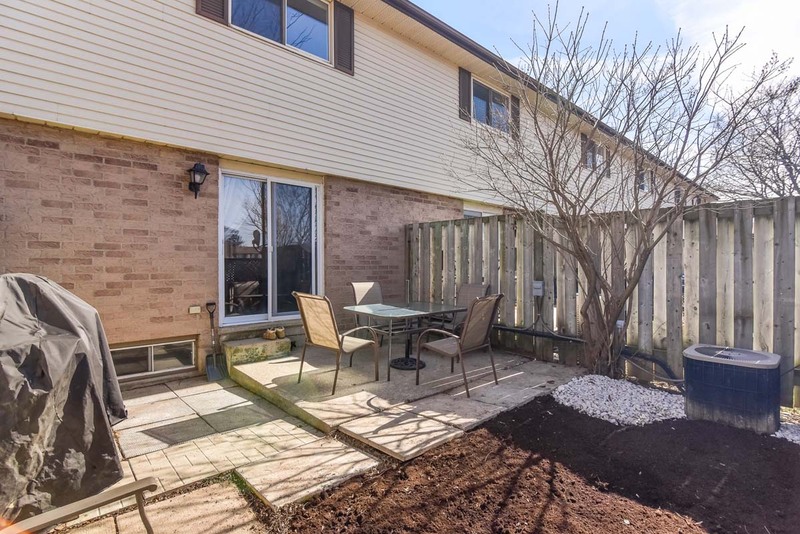 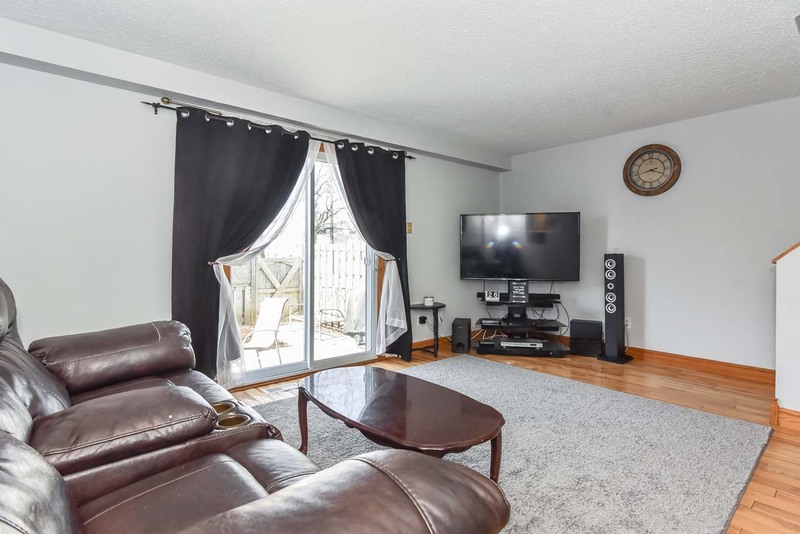 The spacious living room features hardwood floors with sliding doors to a fully fenced yard (will be reseeded soon), patio & a hook-up for gas BBQ. 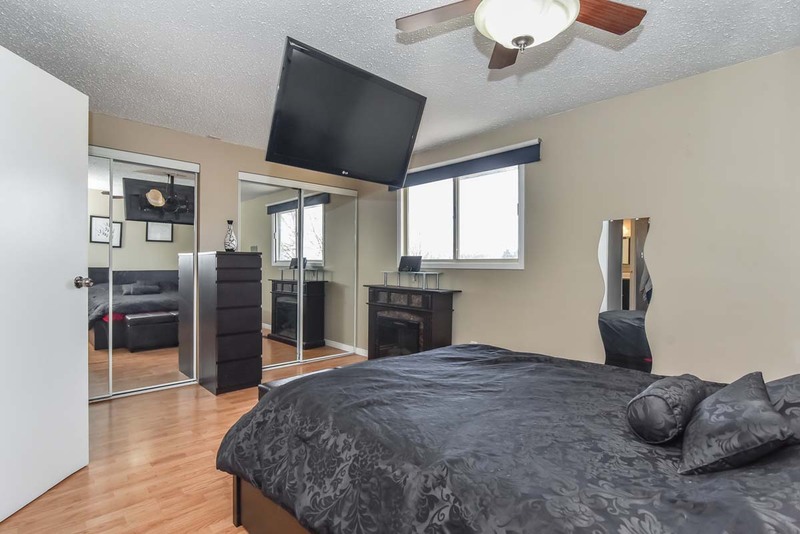 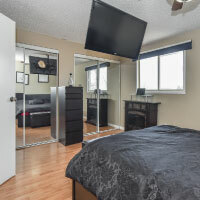 The large and bright master bedroom features laminate flooring, 2 double closets & a ceiling bracket to mount a TV. 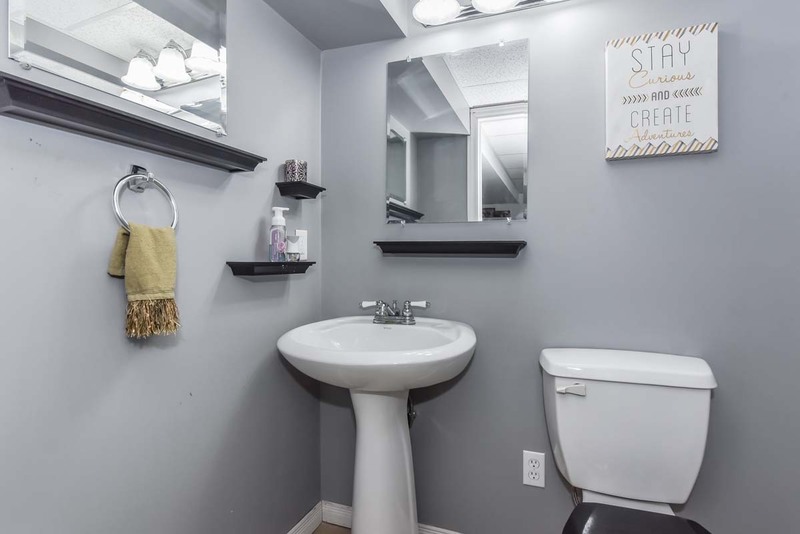 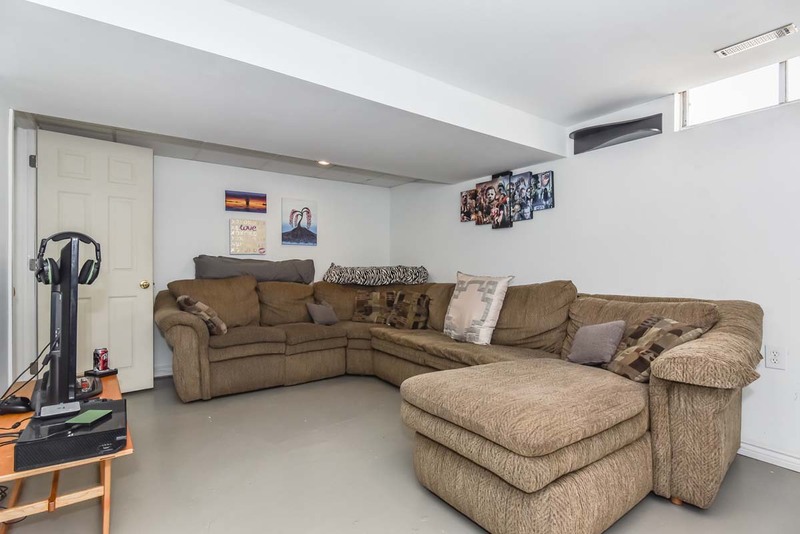 The basement offers additional space with a rec room area, 2-piece washroom and a large laundry/furnace room with tons of storage space. 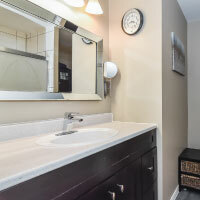 Recently painted main floor, brand new luxury plank vinyl floors in kitchen/hall and upstairs bathroom. 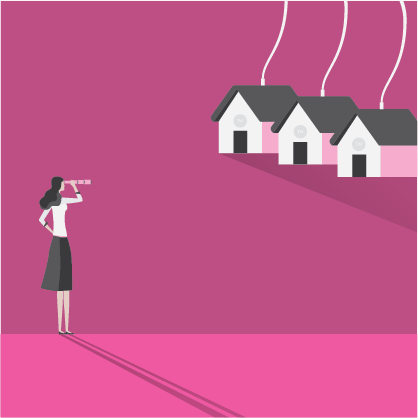 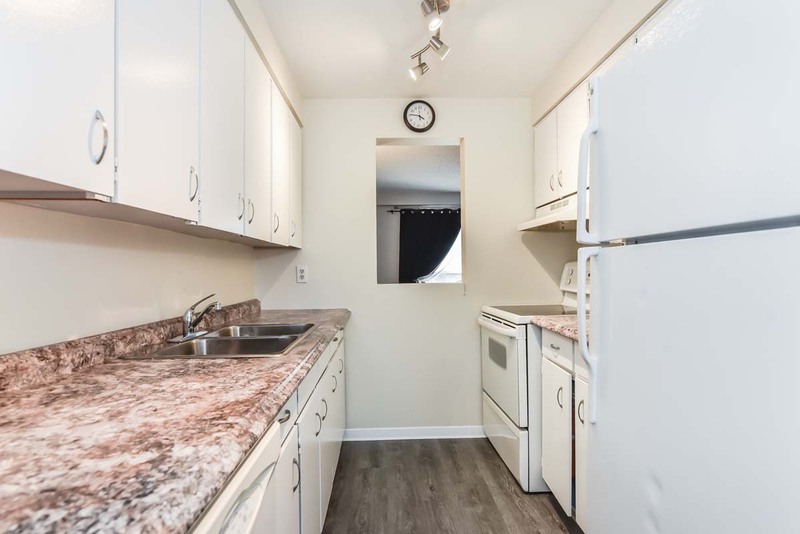 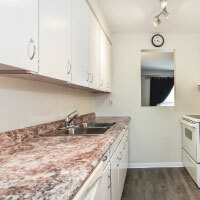 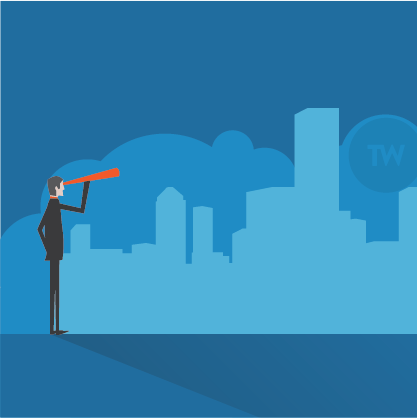 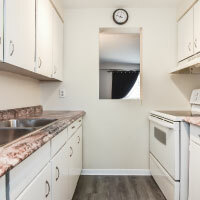 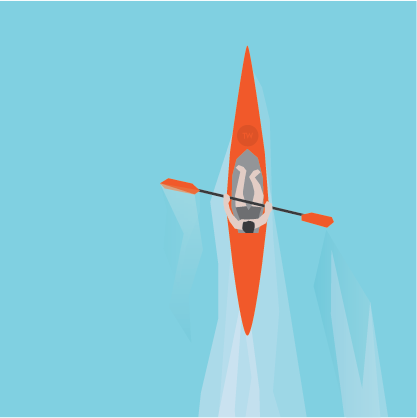 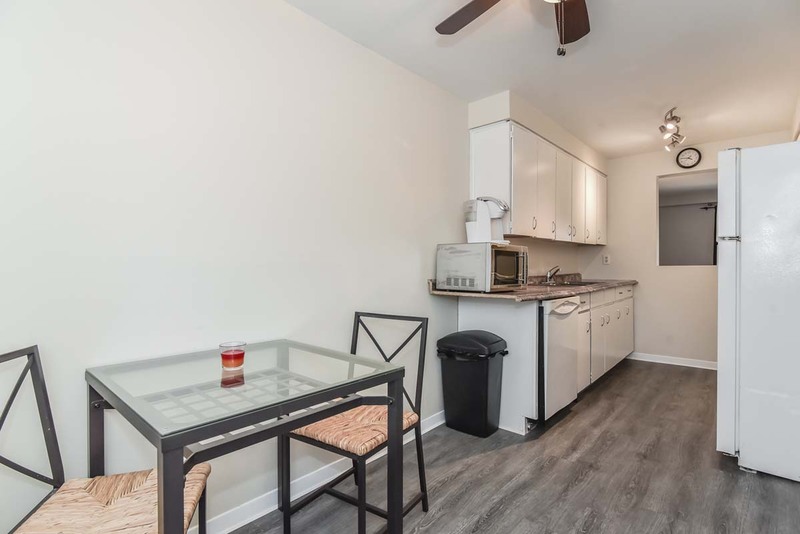 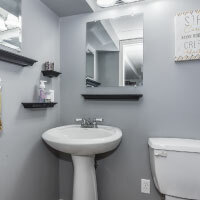 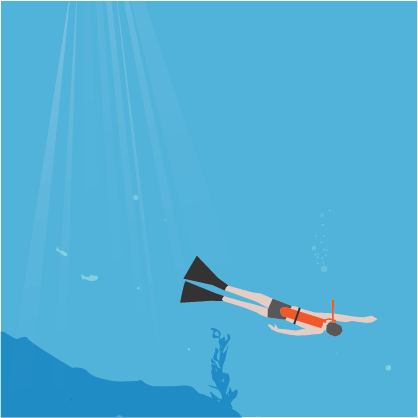 Conveniently located within walking distance to amenities, schools & parks.